As I informed you some time ago, one of my students will attend the United Nations Wesak Celebration and Conference in Thailand between 31 May – 2 June 2011. 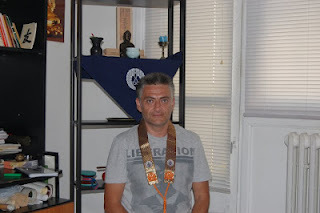 This year, Robert Kaigo Ionescu will represent me and the Romanian Jodo Shinshu sangha at the 9th Conference of The United Nations Day of Vesak (31 May- 2 June 2012). Takashi-sama, the son of Shinmon-sama (the future Patriarch of our tradition) and of Ruzumi-sama, born on 12th of May 2011, attended the ceremony of the "first visit" at Hongwanji temple on 8th of October. 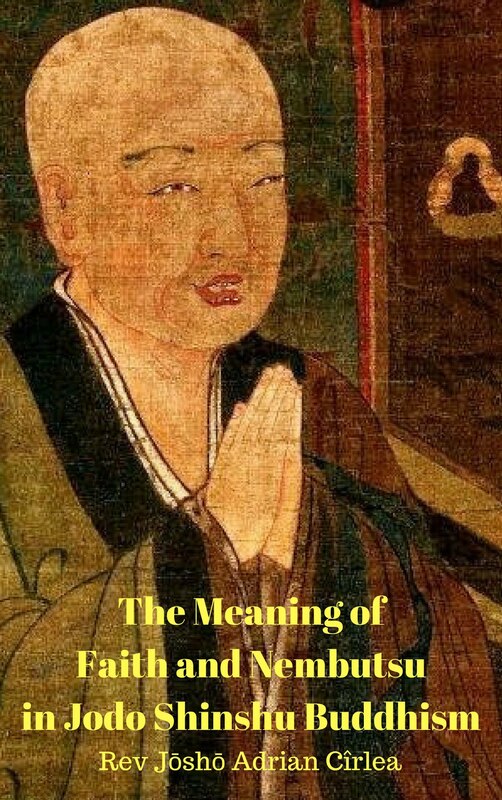 In the Jodo Shinshu Buddhist tradition, the family presents their newborn child at the temple, thus expressing the wish that the child will follow the Buddha's Path. Congratulations! 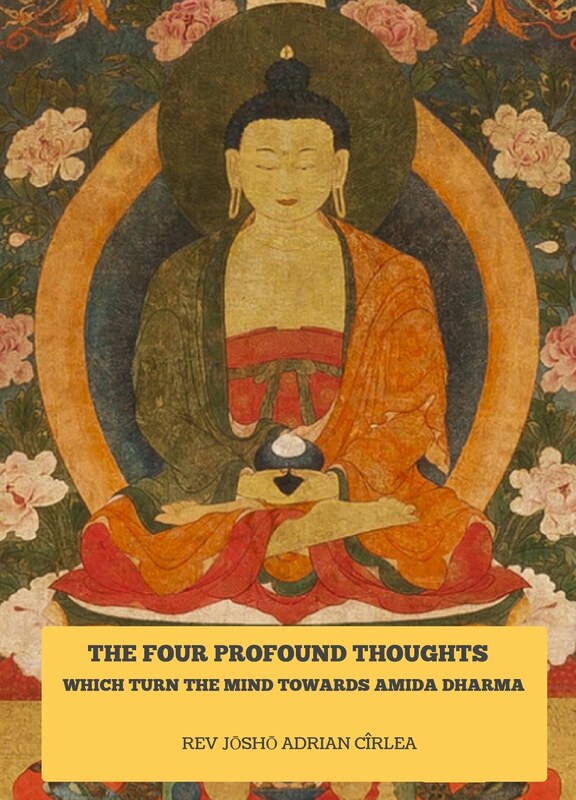 Namo Amida Butsu! I recently came back from Japan where I attended the 750th Memorial of Shinran Shonin, an event which is organized once in 50 years. 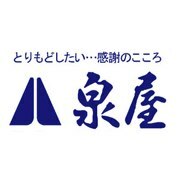 There are so many things to be said, stories to tell, people to mention, but I will resume myself in this article only at sharing with you pictures that might be useful for those who attended the Conference, kikyoshiki (confirmation) ceremony and pilgrimage to Mount Hiei. I know that usually it takes a lot of time until official pictures are released by the organizers and maybe, as it often happens, some people might not find themselves in them. This is why I always hurry, after all the Conferences and meetings I attend, to make available as many pictures as possible. On September 11th I tried to position myself so that I could take some pictures with my members and other nembutsu friends in the foreground, receiving kikyoshiki. However, I appologize for not being able to catch all the candidates. I am grateful to the members of my sangha for many other pictures taken by them. Soon, more pictures will be added, so check this post for new updates! There is no copyright for the pictures, so feel free to share then with others! 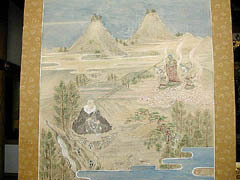 This is a painting of Shinran and a Gaki on Mt Tsukuba ( from the Jofuku-Ji temple in Ozone Tsukuba). As we know, unlike other Buddhist schools, in Jodo Shinshu there are no ceremonies to feed the hungry ghosts (segaki). 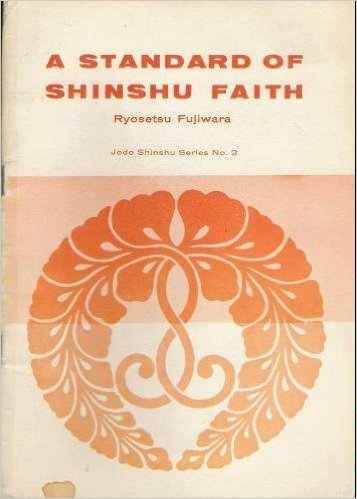 In relation with this, I recently found a story from Tsukuba and the surrounding area involving Shinran Shonin’s visit to Mt Tsukuba. Takada Honzan Senjuji Temple in Mie Prefecture said it found two pieces of paper that apparently contain the original handwriting of Shinran (1173-1263), founder of the Jodo Shinshu Buddhist sect. The papers were found inside the six-book archive Saihoshinansho believed to have been written by the monk around 1256, when he was 84 years old, the temple said. We, members of the Jodo Shinshu Buddhist Community from Romania wish to express our solidarity with the people of Japan who are now suffering the effects of the natural disaster which falled upon their country. 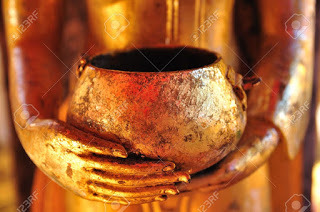 We are looking forward to receive news from our Japanese Dharma friends and hope they are well and safe. May we all deeply understand impermanence and follow the Dharma like this would be the last day of our life. In this world of suffering nobody is safe. 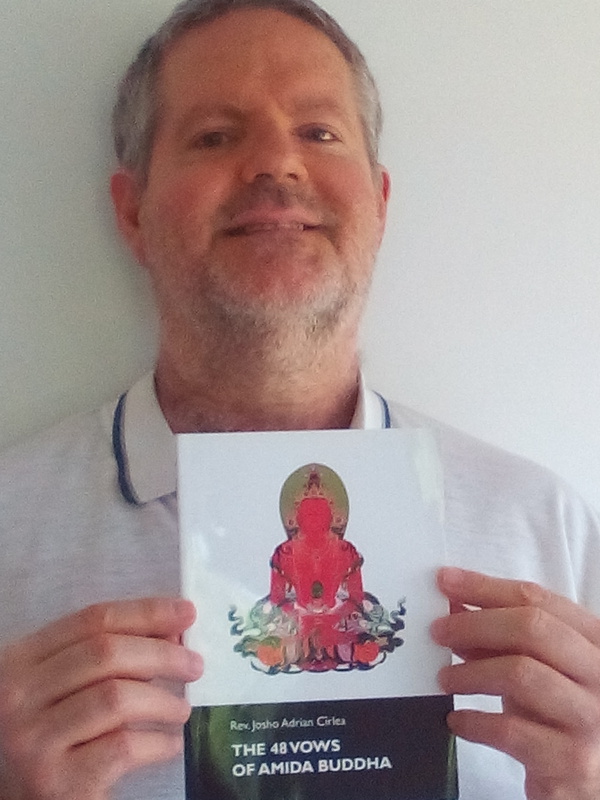 Can you please help me with Buddhist books for children, especially cartoons? I need as many variants as possible to get inspiration for something like "Buddha's life", "Shinran's life", "Rennyo's life", Buddhist teachings with animals, etc. It does not matter if they are in Japanese (I know there are many such cartoons in Japanese), English or any language. We have no Buddhist books for children in Romanian and I intend to create some. I also know there are not so many in English, too. Many days ago I received news from a Japanese source who wishes to remain anonymous that a Romanian person is now in Japan for tokudo (priest) ordination. All the evidences indicates that she is the one who left my dojo after I did not allowed the publication in Romanian of Taitetsu Unno’s „Bits of Rubble Turn into Gold” due to some fragments from that book which I consider to be a divergence from the Jodo Shinshu teaching one can find in the sacred texts of our school. 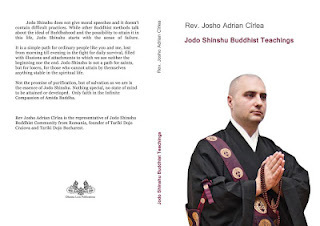 It is traditional when one goes for tokudo that he or she first receive a recommendation from his/her priest and teacher, in this case me, who I am also the official representative in Romania. Why this did not happen now? Just a short note to inform my readers and Dharma friends about new methods to keep in touch with me. I prefer to talk with my readers and Dharma friends from abroad on skype, rather than by phone, because its harder for me to understand English if the phone connection is bad. Sometimes I also have too much letters to answer and an online discussion might be better. I can also use webcam if you wish to see each other while talking. Here is an official document sent to me some time ago by the leadership of the German Shinshu sangha and bellow you can see my answer. 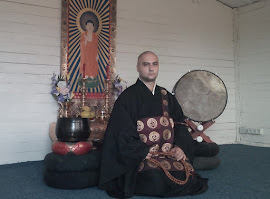 Some time ago I was invited to become a member of this sangha although I am not a German, and I guess the reason was that they liked me and my style of teaching the Dharma. 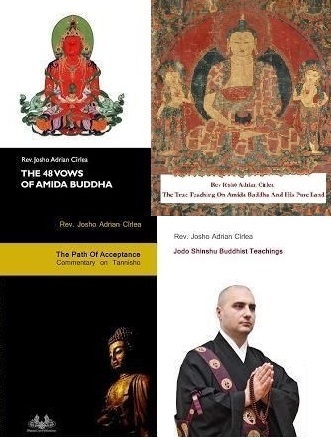 But after I wrote that article and others that came after it in the section “divergences from Jodo Shinshu teaching”, they decided that I should be kicked out. Its ok, I have nothing against exclusions, I just wanted to show you that I am not the only one capable of radical attitudes, like my action of excluding books written by Unno from the library of Tariki Dojo was considered to be. Recently someone asked me if he can use the articles I published on this blog for a free Dharma magazine he has in mind to create. I said, "of course you can, do it". I am also using this occasion to tell to all the readers of this blog, that I don't mind anybody using, transmitting, copying, sharing any articles written here. The same I say about all the books I published at DharmaLion. 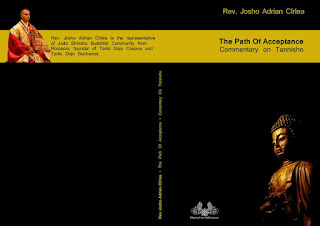 If you wish to copy any book printed by me and share it online, I don't mind. 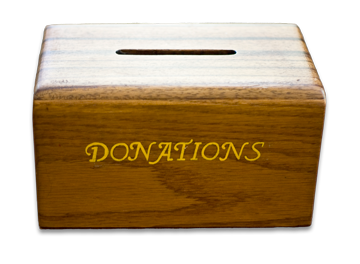 A copyright statement is written here on the website or on the books, but I am not a bad guy and don't complain if you share all I write and print without asking money for it. I have nothing against internet pirates, too :)) In fact, I think they are all good guys, sharing the Dharma for those who can't afford it. 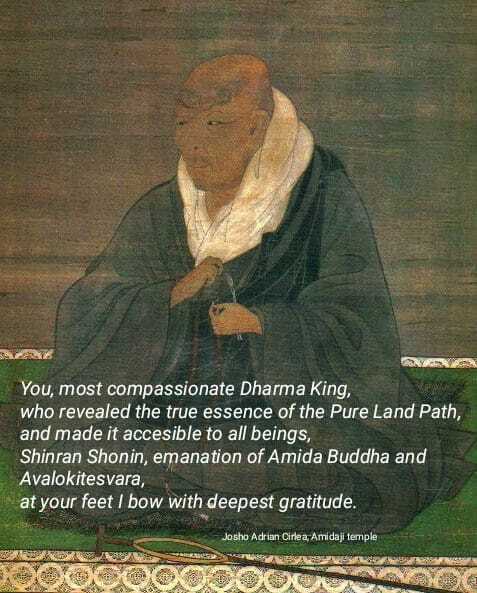 Of course I need money for myself and my Dharma activities and I hope many rich guys will buy from me :))) especially in this hard period, but I will never complain or say something against someone who distributes something written or printed by me if he doesn't modify the content of the text.